Alice + Olivia Women's Peyton Embellished Fit-&-flare Dress - Size 0 - Contemporary Sp - Alice + Olivia. 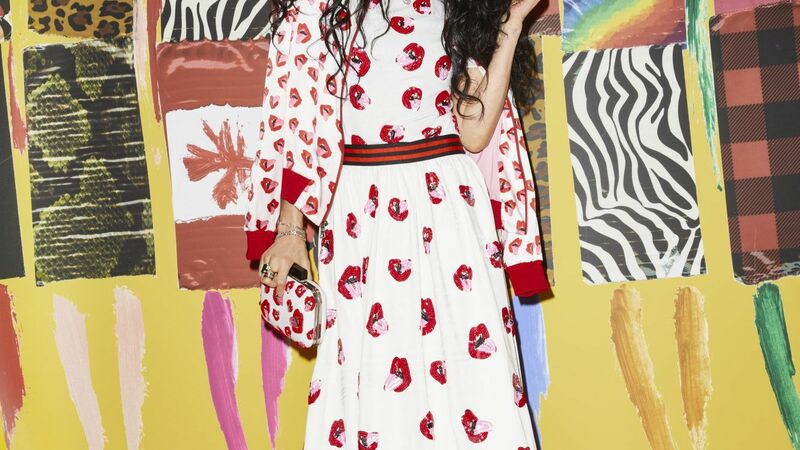 Alice + Olivia. Size: 0.